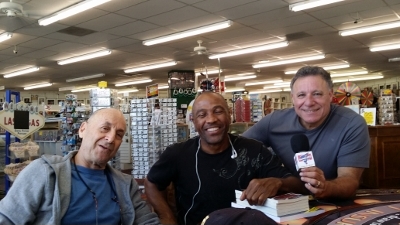 This interview (recorded Oct 2015) by Howard Schwartz of Gamblers Book Club podcast is with the authors David Medansky and Mark Jackson about their new book Greatest Craps Guru. If you like podcasts then make sure to check the Gamblers Book Club podcast on iTunes, Howard has a lot of material there. If you want to listen to the interview right now just click the play button on the audio player below. 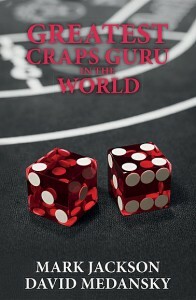 This interview inspired me to purchase the Greatest Craps Guru (which was my first book about Craps) which I’ll do a book review on in another post.